Odense is the third largest city in Denmark and is also amongst the oldest, having celebrated its 1000th anniversary in 1998. The city is based on the island of Funen which is located in the centre of the country. Odence is perhaps most famous for being the birthplace of children’s story writer Hans Christian Andersen. His house is one of the city’s tourist attractions where you can admire a celebration of his life and work in various exhibitions. There are also gardens dedicated to his memory offering many attractions including a pergola, statues and sculptures. 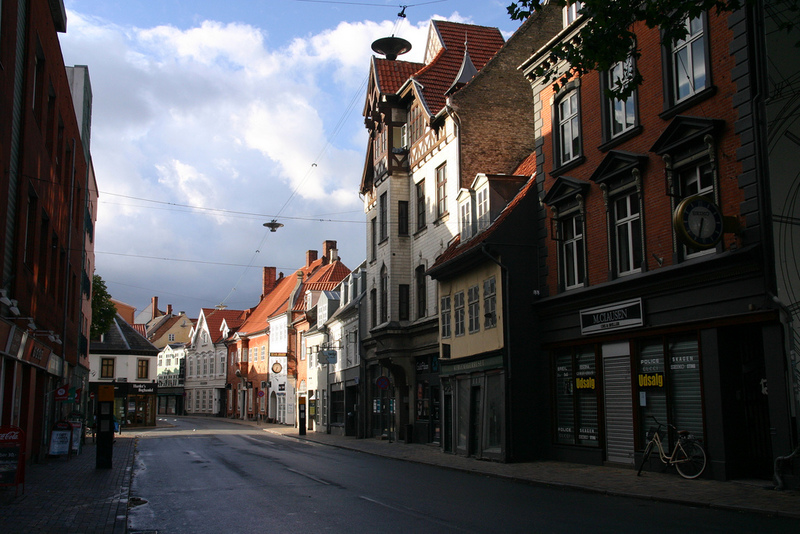 Odense also offers plenty of museums, music venues and theatres. There is a celebrated cultural centre called Brandts Klaedefabrik which hosts galleries, cafes, a museum of photography and much more. There is a museum dedicated to the composer Carl Neilsen in the city as well as a historial open air museum, Den Fynske Landsby. Also available to visit is Egeskov Castle, one of Europe’s best preserved Renaissance water castles. It features a maze, veteran auto museum, toy museum and a scenic park. Odense has a fantastic system of shopping precincts which will spoil even the most seasoned shopper. In between browsing the vast array of specialities from all over the world, you can enjoy dining and drinking at the considerable selection of bars, cafes and restaurants in amongst the shops. 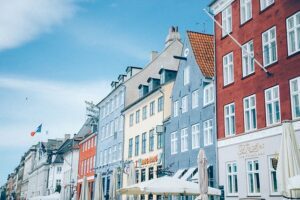 Easily approached by air, bus, car or boat, Odense city is a fantastic destination for tourists who enjoy culture and history in a cosmopolitan surrounding.